Save valuable cash on your vehicle insurance today. Speak to our friendly and helpful consultants, who will assist you with a custom, comprehensive motor vehicle insurance quote, that's guaranteed to keep you happy. Ensuring that your vehicle is covered with the right type of insurance is essential to you financially. We lead clients through what each type of policy suits your needs best. What would I do if I was involved in a car accident? How would I pay for the damages done to my car and to that of the other car? Do I have large sums of money immediately available to pay for the costs involved? What would I do if my car was stolen? If you are unable to answer any of the above, motor insurance is your answer! Your car insurance company is who you call when you are involved in an accident. They pay for any repairs and damages incurred on your car, and the other car, during a collision. Furthermore, should you encounter the awful experience of having your car stolen, your car insurance company will cover the cost of a new vehicle. 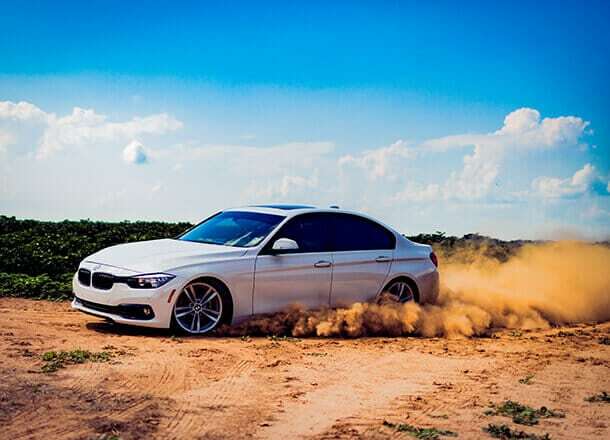 Did you know that there are 1.4 million uninsured cars on South Africa’s roads? 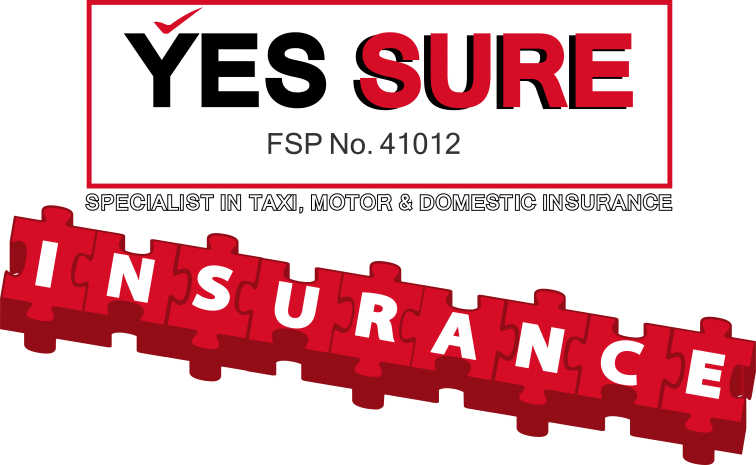 Fortunately, when it comes to the responsibility of having car insurance, Yessure insurance Brokers transforms the gut wrenching process of getting that much needed car insurance to a simpler and faster acquisition. Theft and hijack (as well as attempts) Loss or damage due to fire and explosions - as well as natural disasters. 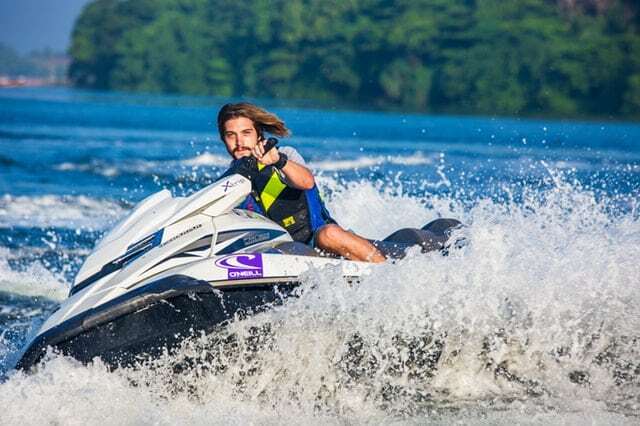 ...while your watercraft is ashore, afloat on inland rivers or dam's or on coastal waters within a 20 km distance off the coastline or being transported by land, sea or air. With Yessure's watercraft insurance you can expect plain sailing all the way! We also offer extra optional cover for non-standard fitted accessories Get peace of mind knowing you are covered. All of our motorcycle policies are comprehensive, which means that you will be covered against any accidental damage and if it’s stolen. 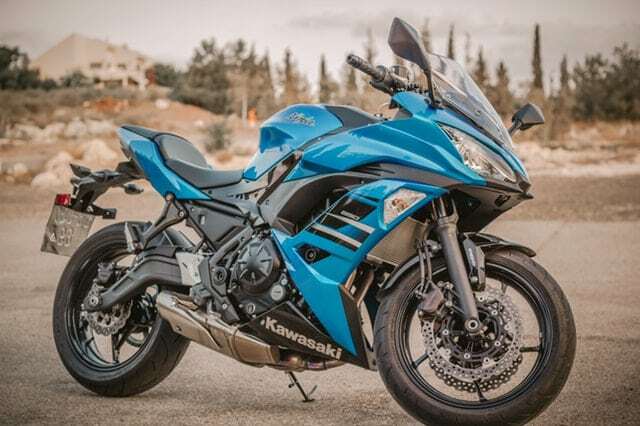 The truth of the matter is that no matter which motorcycle brand you favour, you are unfortunately at more risk on the road than your four-wheel companions. In fact, not only are you more at risk on the road, but motorcycles and their accessories are also much easier to steal! We only offer comprehensive motorcycle insurance for this very reason. Our Motorcycle Insurance only covers those that are used for personal or social purposes, and we also cover off-road motorcycles, like your quad bikes.